Motorola two-way radios are used by police, businesses, military and government agencies, and even families. These highly dependable walky-talkies come in a variety of makes and models suited to just about every need imaginable. We make it easy to set up and use radios and we pick them up when you’re done. 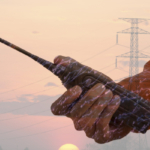 Motorola isn’t the only excellent option for two-way radios, but it does offer some promising benefits that are worth mentioning. 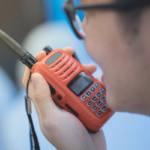 As a certified dealer of Motorola radios, we’ve seen firsthand how handy they truly are. 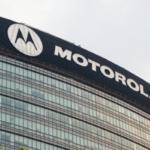 Motorola has long-standing name power. They were behind the earliest car radios, the moon landing and the first cell phone. One thing is for certain, Motorola has continued to grow, change and evolve with technology, hence how they’ve managed to stay in the game for so long. Millions of businesses, individuals, and organizations rely on Motorola radios to this day, just as they have for almost a century. Motorola is more than just a two-radio company, they have so much more to offer from applications to accessories to specialized software. You tell us your needs and we can set you up with the appropriate Motorola solutions. Motorola radios are built tough to last in all kinds of environments. There are models designed to surpass explosions, severe heat, water damage and so forth. That’s why such a wide variety of industries rely on these radios, from construction sites to first responder missions. This line of Motorola two-way radios is designed especially for operations-critical industries including professional and commercial communications. There are a lot of different models in the MOTOTRBO family including sleek handhelds, rugged portables and high-tech radios. These radios are intended to be used for short-range communication. They are commonly used by smaller businesses and organizations who need to communicate non-critical messages across shorter distances. 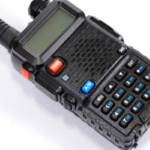 These handheld radios come in analog or digital options. This option is catered to businesses or organizations who have not made the switch to digital technology. 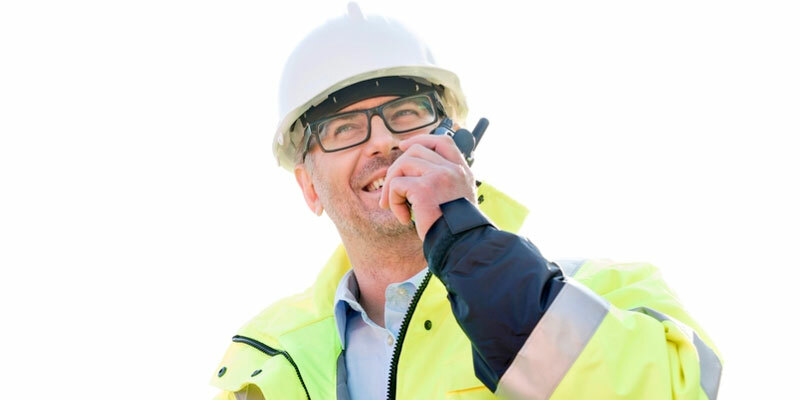 Options include basic handhelds to rugged and durable models, all of which are focused on keeping your business connected at all times. Motorola also designs two-way radios for personal consumer usage. Families may rely on two-way radios to stay connected during an extensive camping trip or other adventure. They can also be used around the home or to supplement traditional communication systems during an emergency. Motorola offers numerous accessories you can hook up with two-radios to enjoy added features and technology. They offer smart batteries, noise-canceling headsets, subtle security ear pieces and so forth. As a certified two-way radio dealer for Motorola, we can help your business, organization, or team stay connected for the weekend or however long you need. We are more than happy to discuss all your options with you to find the best fit for your business, organization, or event.